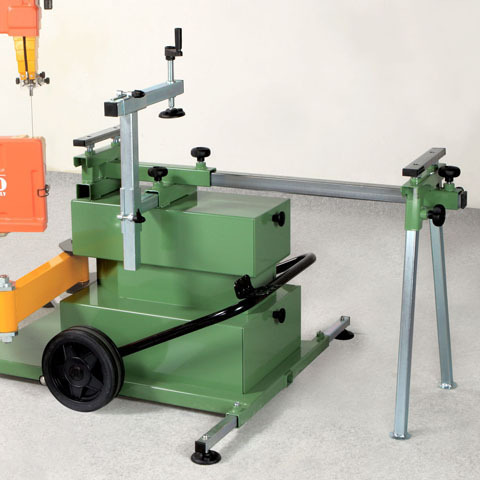 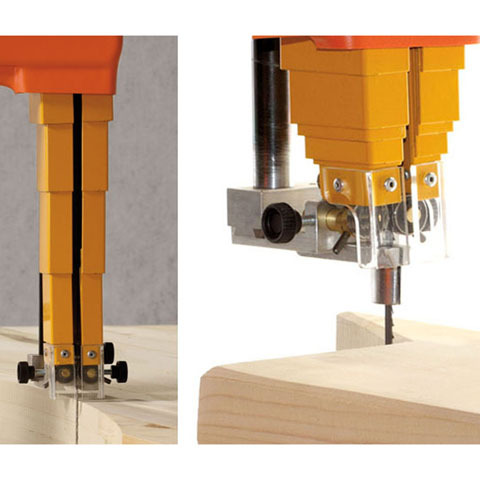 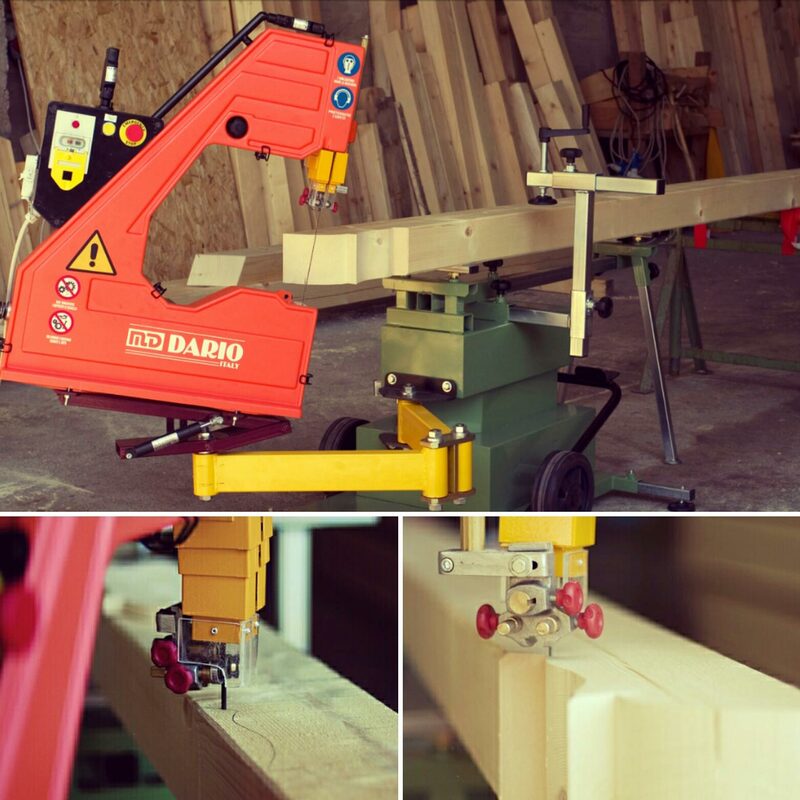 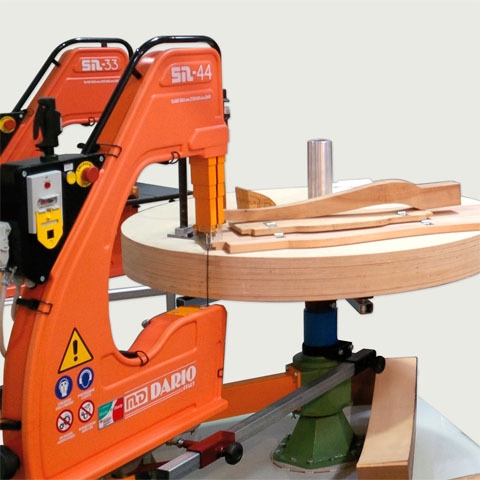 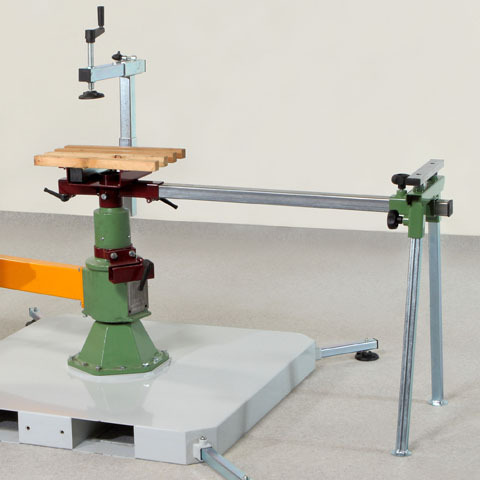 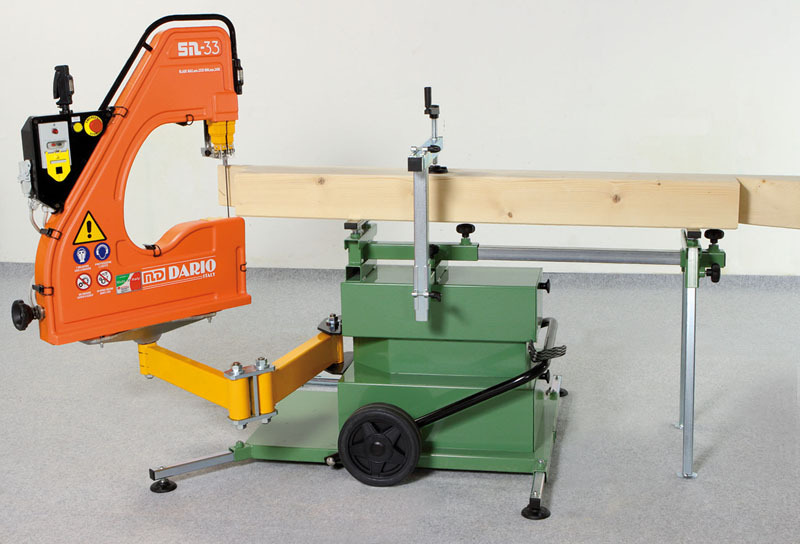 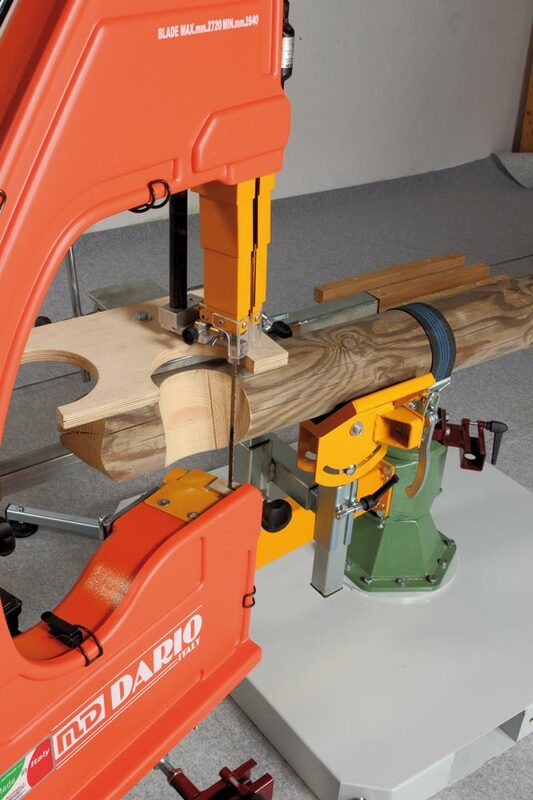 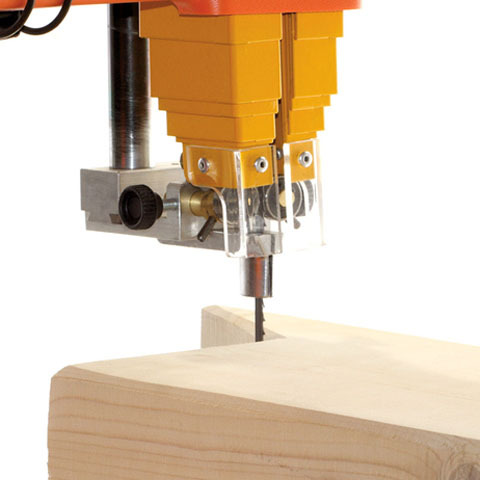 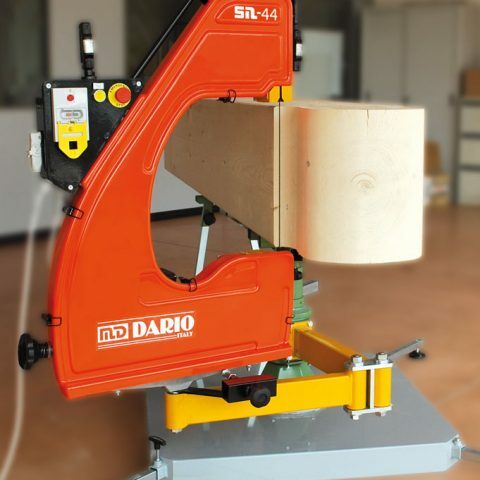 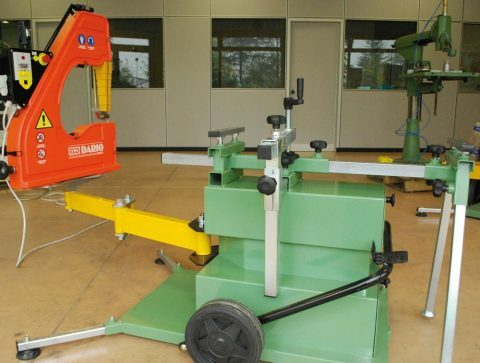 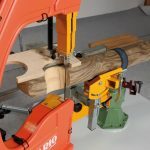 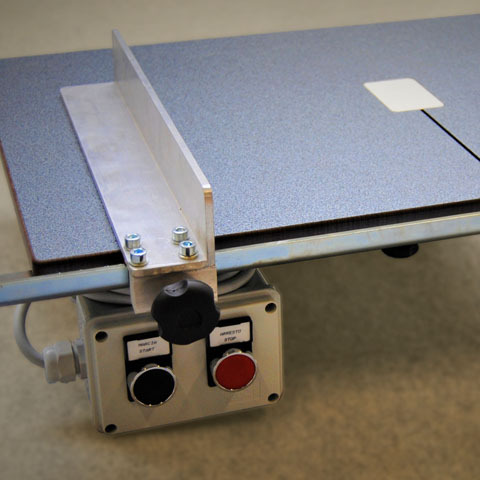 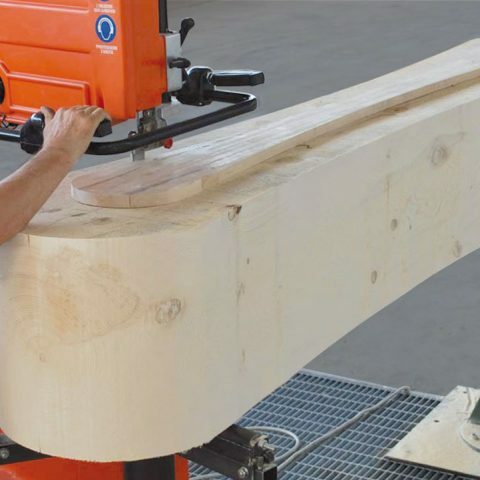 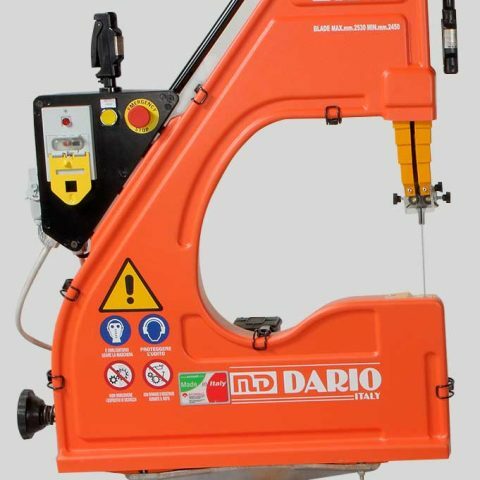 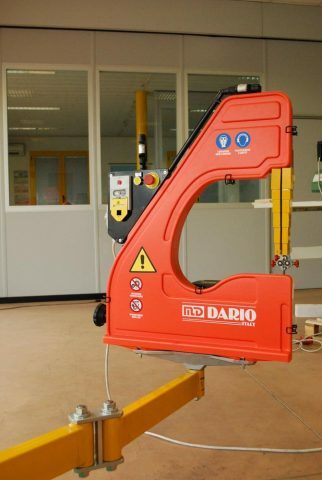 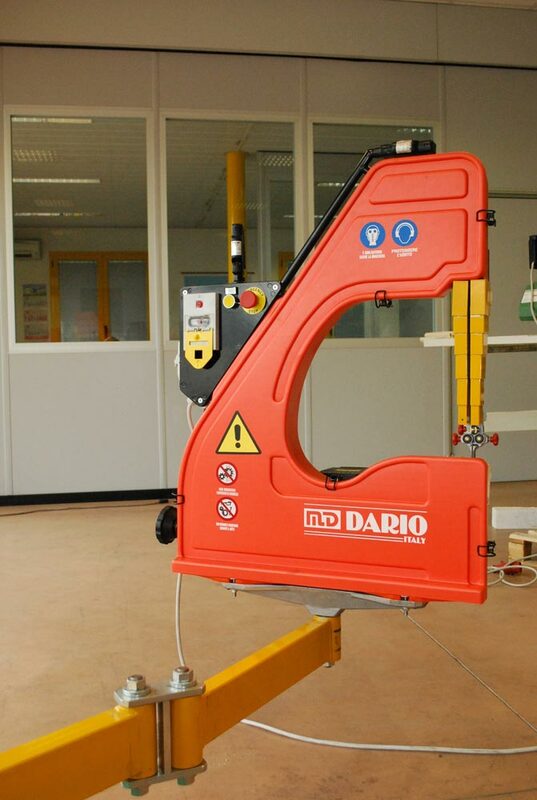 T100 – The trunk cutting device enables to execute shaped cuttings on circular trunks of different dimensions, with a precise and fast system. 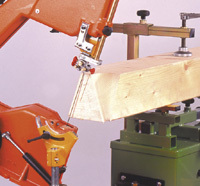 It is ideal to realize joint constructions and used to build wooden houses, fences, flowerpots and decorative elements. 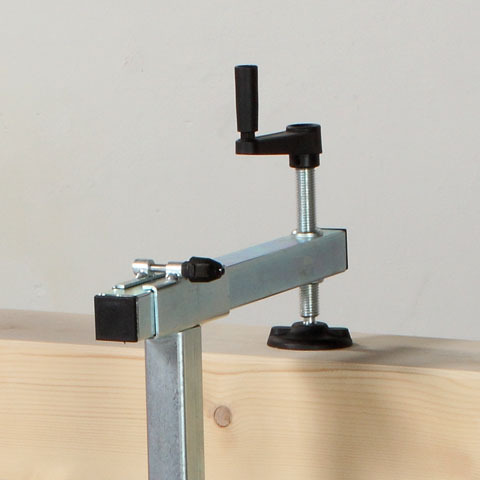 Watch the video of the device. 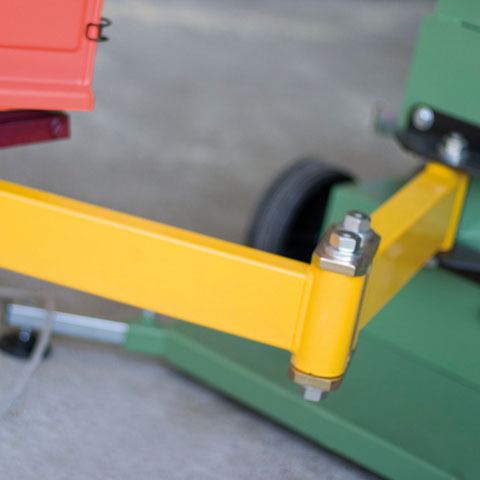 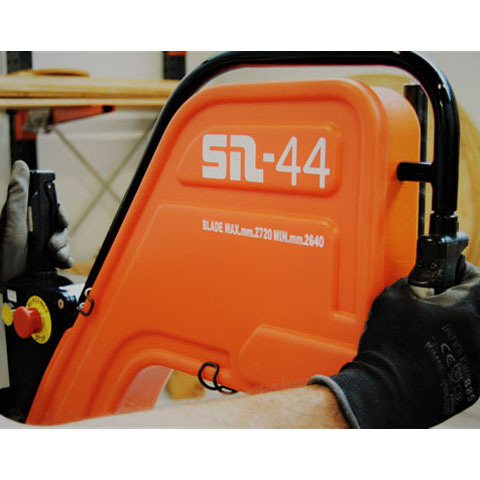 The mobile trolley makes possible to move the machine from the usual working spot to construction sites and other places.